Home › News › Summer stock up SALE! The classic youth Qualifier goggle with a fun animal twist! 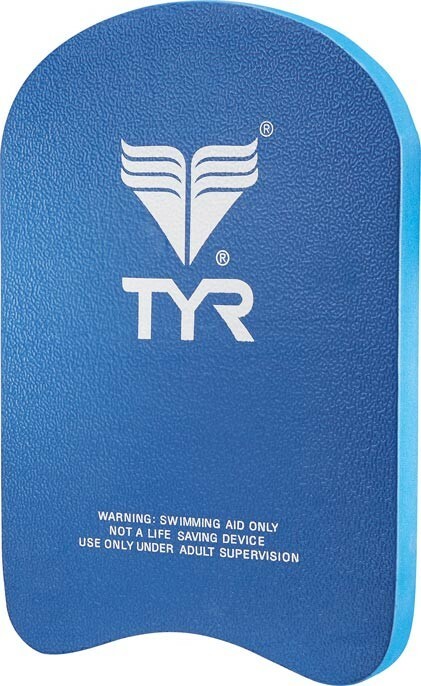 This mid-range goggle is perfect for the recreational lap swimmer. A great training aid made of closed cell foam with a padded bar. 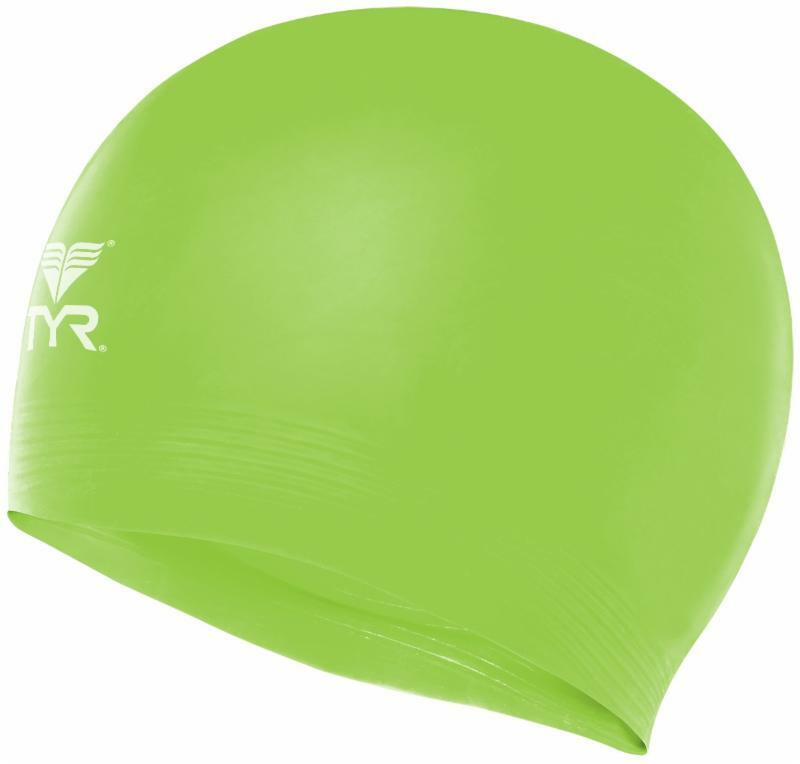 An excellent cap to protect hair from chlorine and help increase speed while swimming. 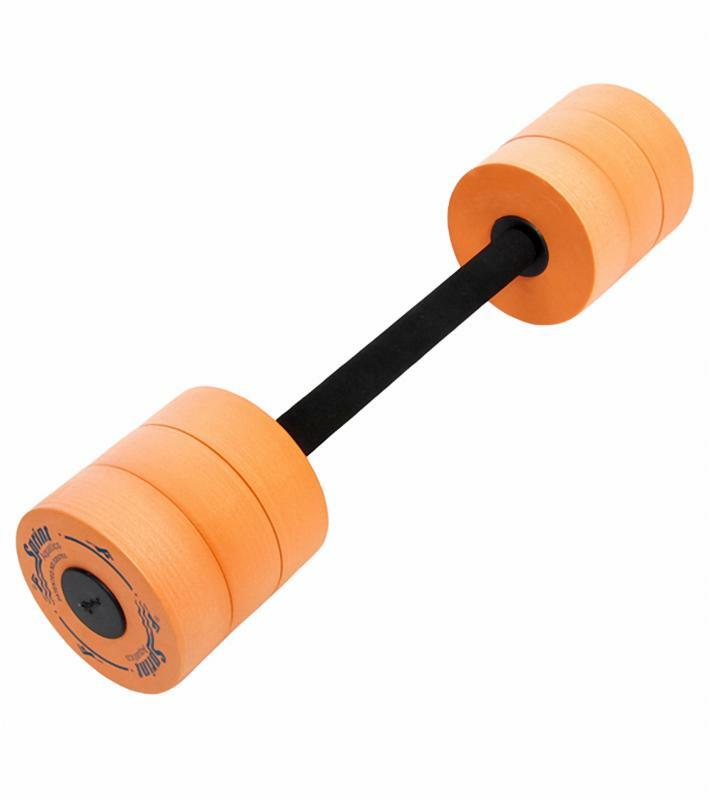 This smaller designed board is the perfect training aid for children. Only 2 weeks left of the USA Swimple SALE! 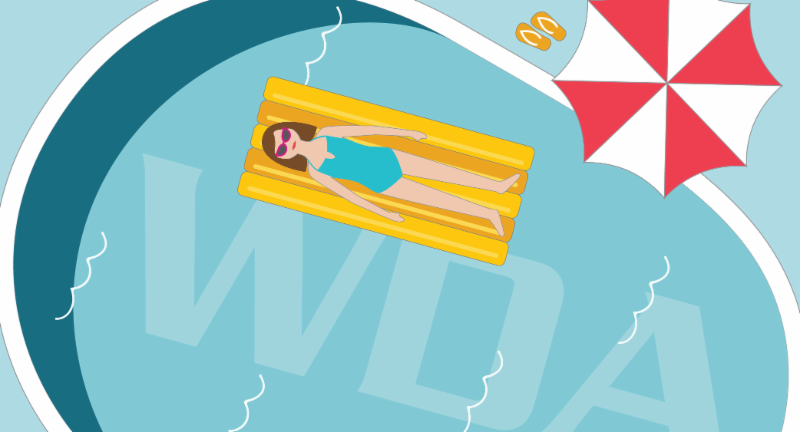 National Swim a Lap Day!